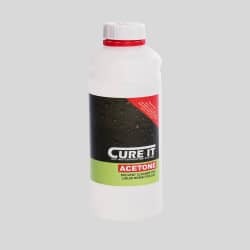 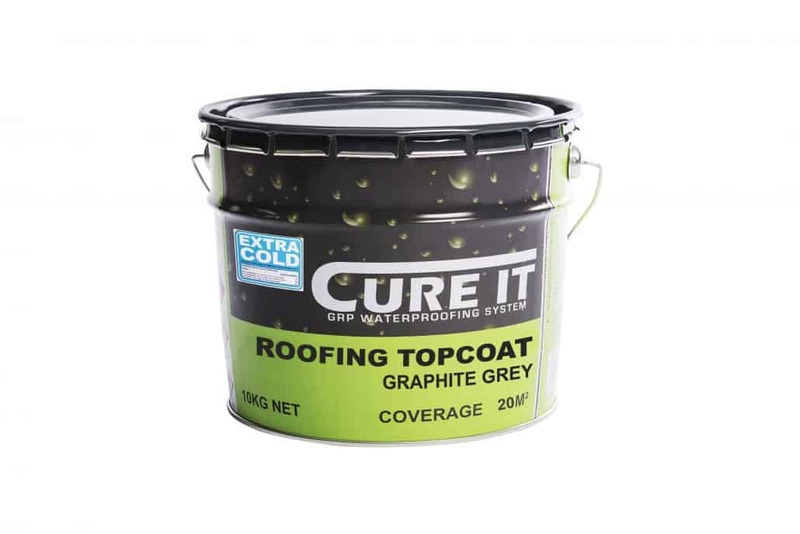 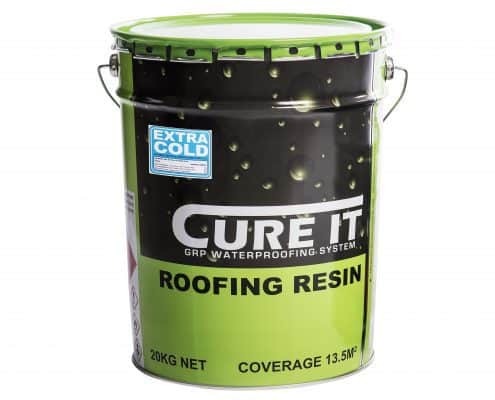 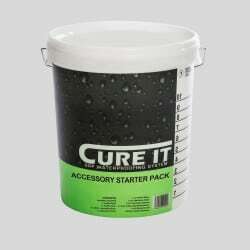 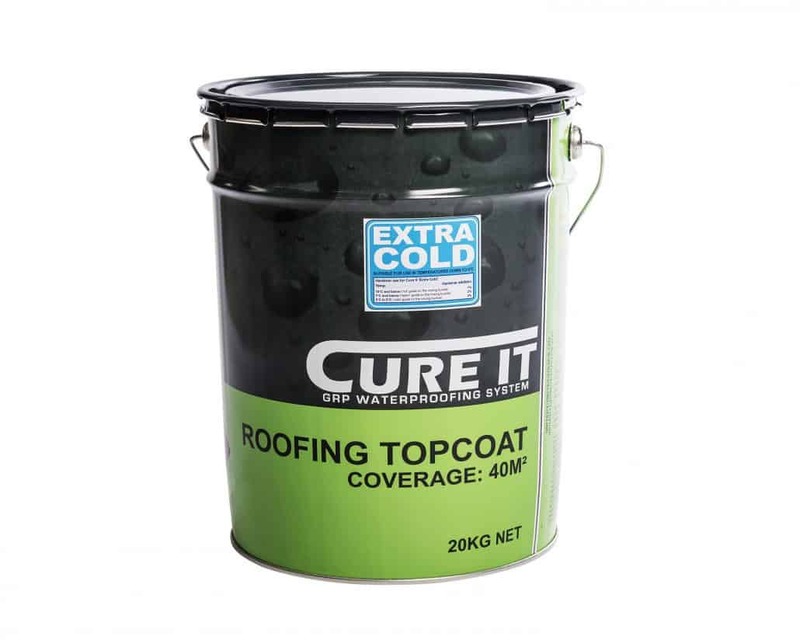 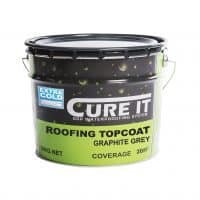 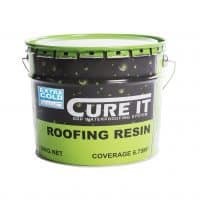 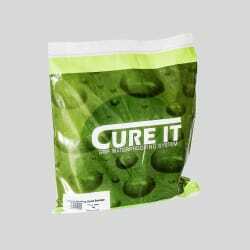 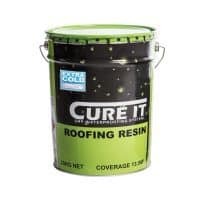 Cure It Extra Cold Resin and Topcoat are designed for cold weather use in temperatures between 0-12 degrees Celsius to extend the window for when Cure It materials can be fitted through the Winter. 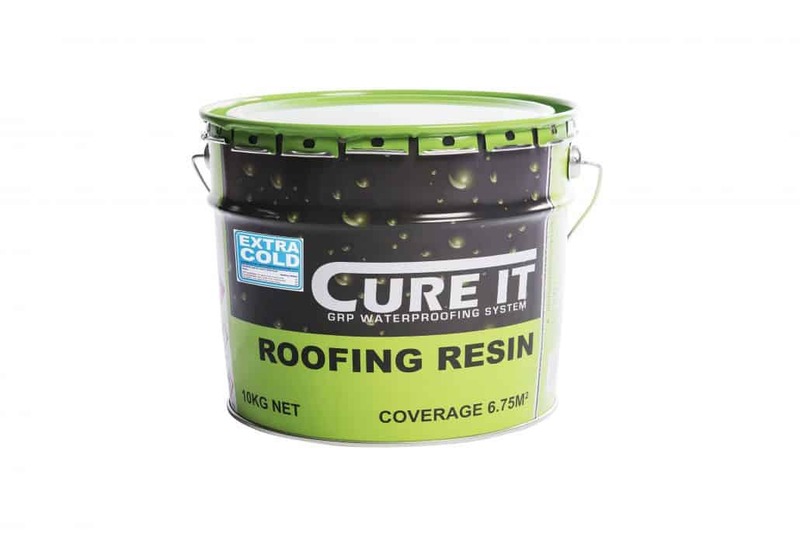 The handling characteristics of the Extra Cold Resin has been adapted so that it has the same ‘feel’ as you would expect at 12 degrees Celsius. 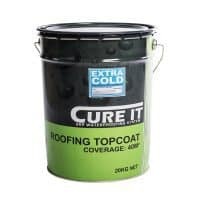 This means that you can be confident of roofing right through the Winter chill from November to March. 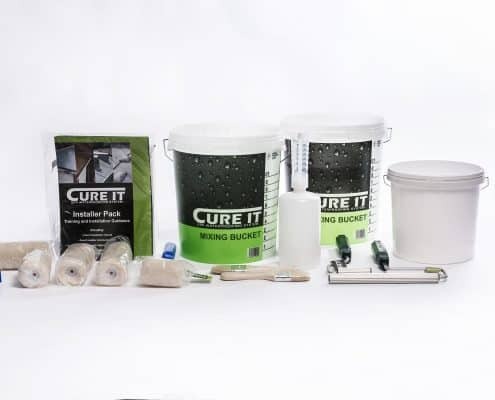 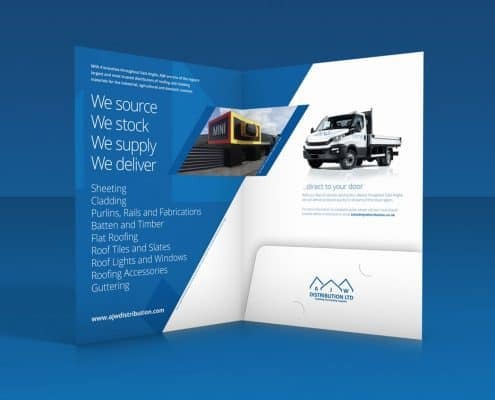 PLEASE NOTE: Our standard range of materials produced during this period is designed for use in temperatures of 5 degrees Celsius and above, they are suitable to use during the winter months if the temperature is above 5 degrees. 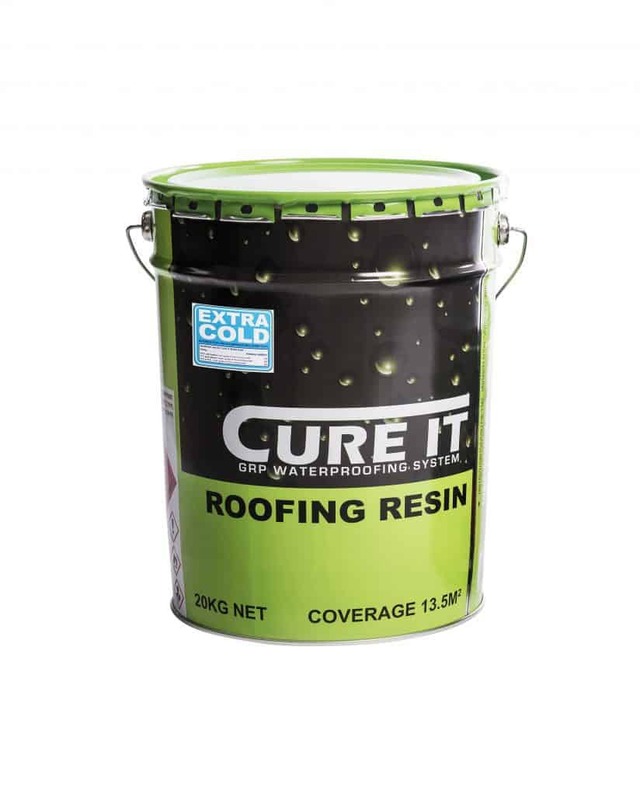 It is good practice to keep the standard resins and topcoats warm the night before use (sealed cans kept near a radiator if possible) The resin/topcoat will take a long time to lose the heat put into them, and at low temperatures every degree helps to extend their usable temperature range.